Every review gives you more insight into your business. Whether the review is positive or negative, you’ll learn where your business excels and where your business needs work. This gives you the opportunity to take the necessary action to make changes where needed. Lets’ face it, there is always room for improvement. It’s a 2-way street…while your customers are helping you understand your business, you are also getting to know the wants, needs, likes and dislikes of your customers. Based on their feedback, you may be offering a product or service that just doesn’t appeal to your customers. 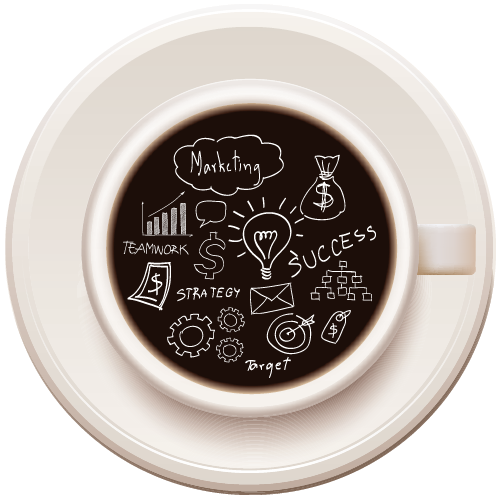 Now you have a better idea of what your market is looking for, which may even prompt you to change your target market. Of course the positive reviews are going to uplift your reputation, but don’t discount the negative reviews. Here’s your opportunity to showcase your customer service and support. Never ignore reviews. Recovering, maintaining, and even improving, your business’ reputation can be easily executed by how you respond to negative, possibly damaging reviews. Online customer reviews play a large part in your organic search rankings. The more you are mentioned on the web, the more search engines see you as a credible business. New reviews are considered unique and relevant content that is going to be crawled by search engines. Reviews also provide backlinks and drive traffic to your website, this also plays a key part in the search engine optimization (SEO) process. 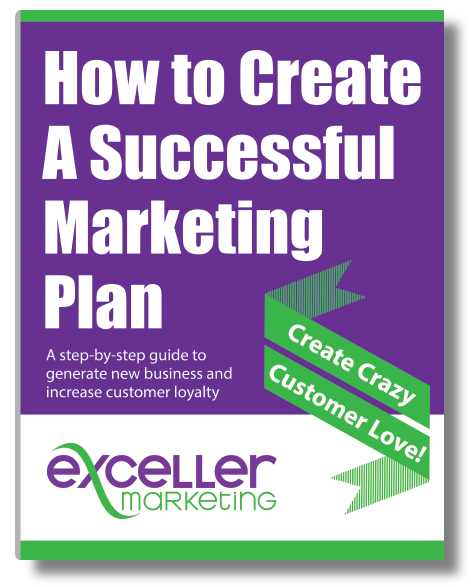 Last, and certainly not least, this is probably your biggest goal as a small business…increasing sales! Listing your business on online directories that provide reviews is free. 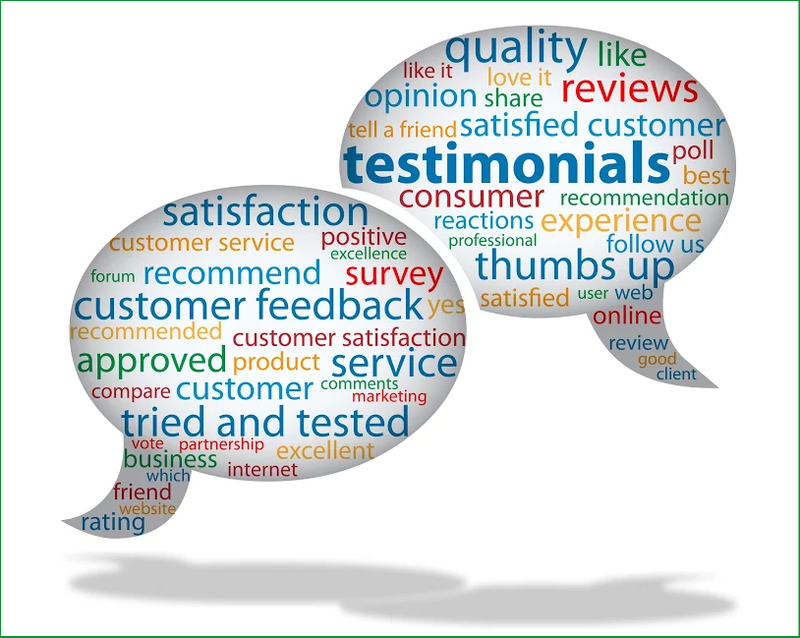 Essentially, online reviews are free marketing because your business is out there for many potential customers to see. 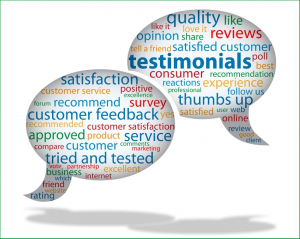 Leverage the positive reviews by using them as testimonials on your website. 72% of consumers say that positive reviews make them trust a business more and drive them to take action. Now that you can see the importance of online reviews, don’t be afraid to reach out to your happy customers and request a review. Here’s a list of the top 10 review websites you should place your focus on. Keep in mind that not all review sites cater to your type of business, so pick and choose wisely. So now you have reviews about your business plastered all over the web, how do you stay on top of all the feedback that is out there? There are numerous review tracking websites and tools to help you such as Google Alerts, Review Trackers, Review Push and Reputation Ranger. If you’re not sure how to handle those negative reviews, be sure to visit our blog on “How to Handle Bad Reviews” and learn how to turn an unfavorable situation into something that will actually benefit your business. As a Westchester County, NY small business owner you are probably too busy to request reviews and keep track of them. That’s where Exceller Marketing comes in, we can help you increase your positive online reviews, respond to and bury negative reviews and improve your overall online reputation. Please feel free to contact us today for a FREE consultation.